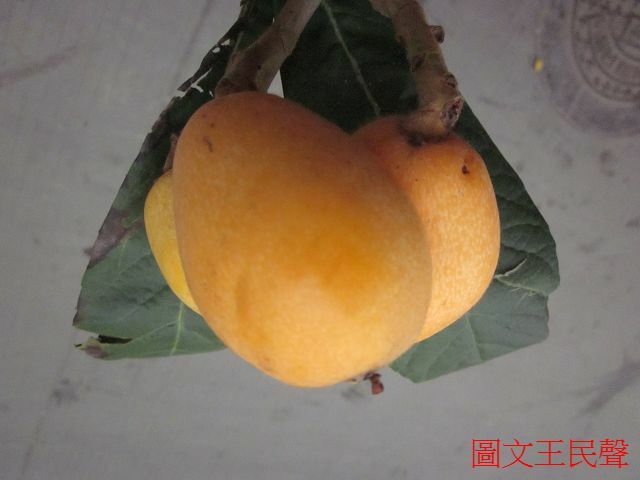 Fruit is juicy and sweet fruit plants, not only rich in nutrients and is able to explain to digest, is part of the edible plant fruit or other organs collectively. 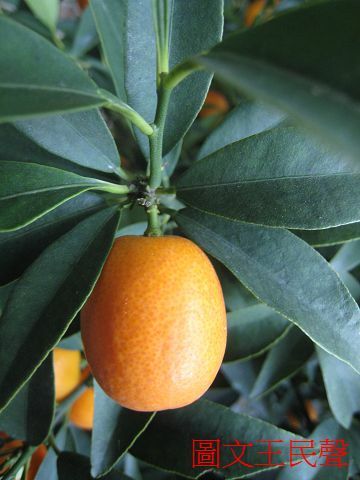 For food containing more moisture the plant fruit collectively. 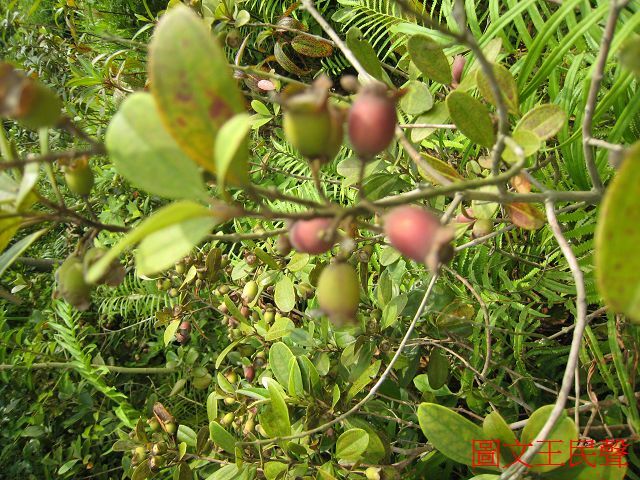 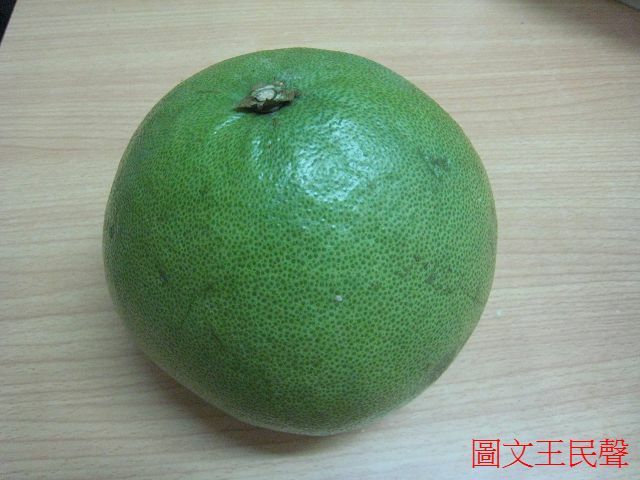 Commonly used for home or hospitality fruit. 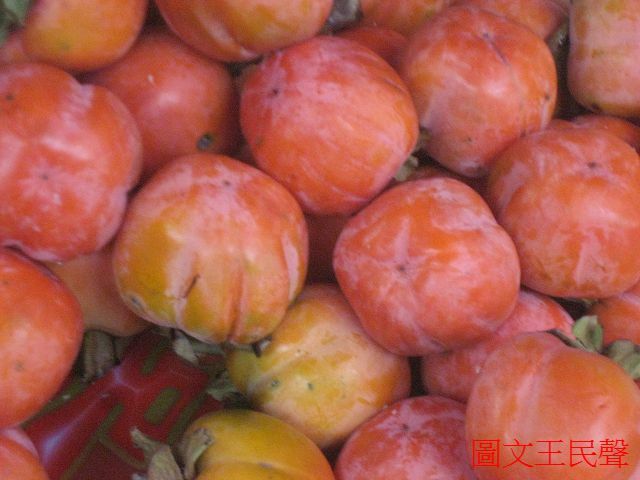 Berries: epicarp a layer of epidermis, mesocarp and endocarp almost all pulp quality. 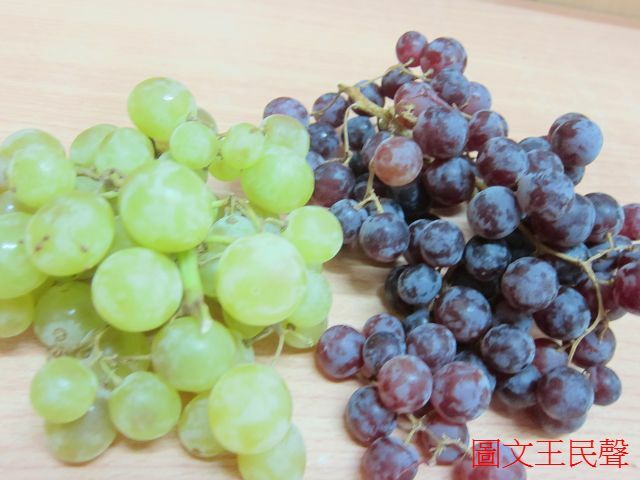 Such as grapes, tomatoes, etc. 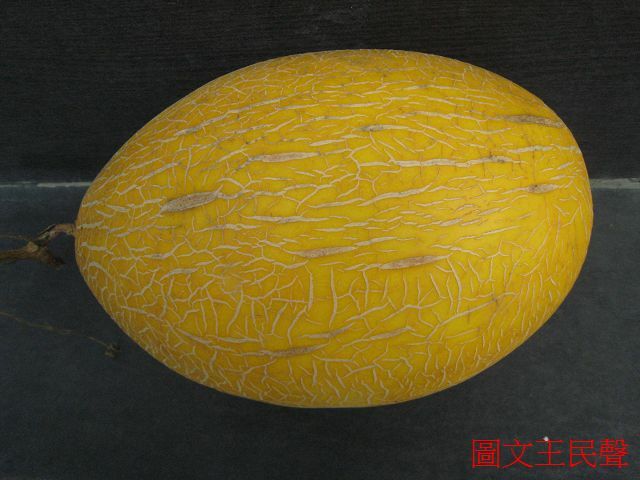 Fruits: peel when cooked in the old form a hard shell, Endocarp pulp quality, such as watermelon, cantaloupe. 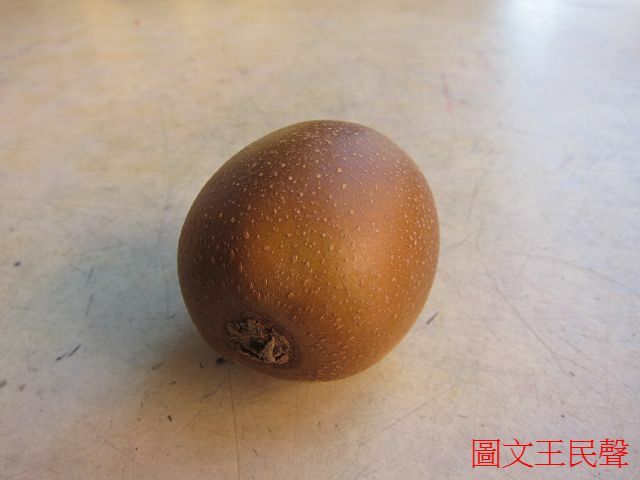 Orange fruit: rind oil bubble, endocarp formation mericarps, such as oranges, pomelos and so on. 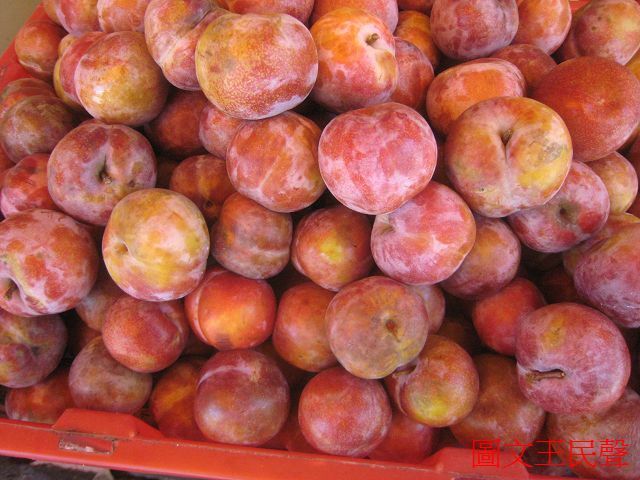 Drupe: endocarp formation of hard-core, coated with a seed, such as peach, plum and so on. 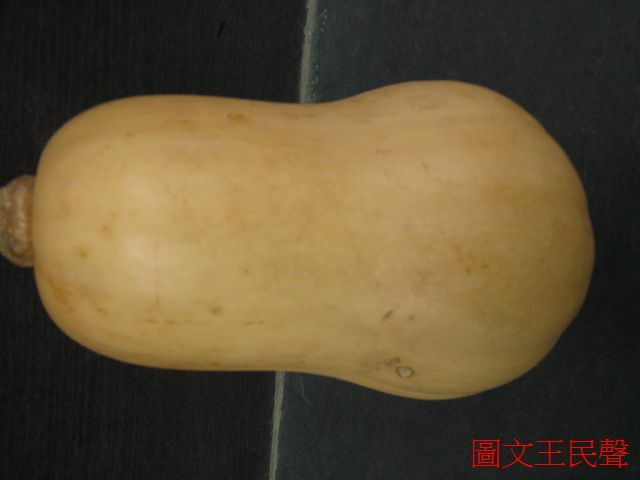 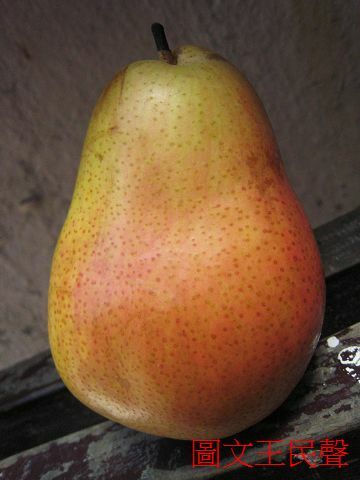 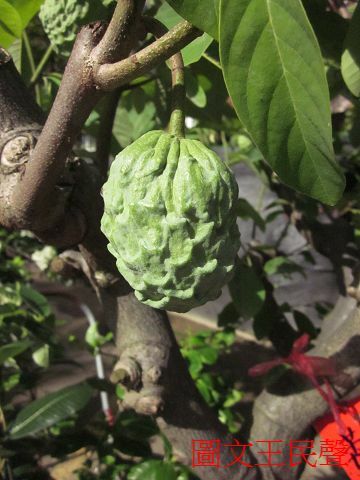 Pome: Flower Alto develops into hypertrophy flesh, surrounded the outside of the ovary, exocarp and mesocarp connected with flesh; endocarp forming core, there are seeds, such as apples, pears and so on.